back theria: Hyperbole or Happening? 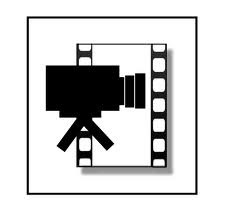 In a recent NAIS Heads' Listserve exchange, one head of school offered this library of videos. Most are short and can help instigate discussion for faculty meetings. Also, the likes of Pink, Dweck, Robinson, Heath, and others can lend perspective to what is presented.